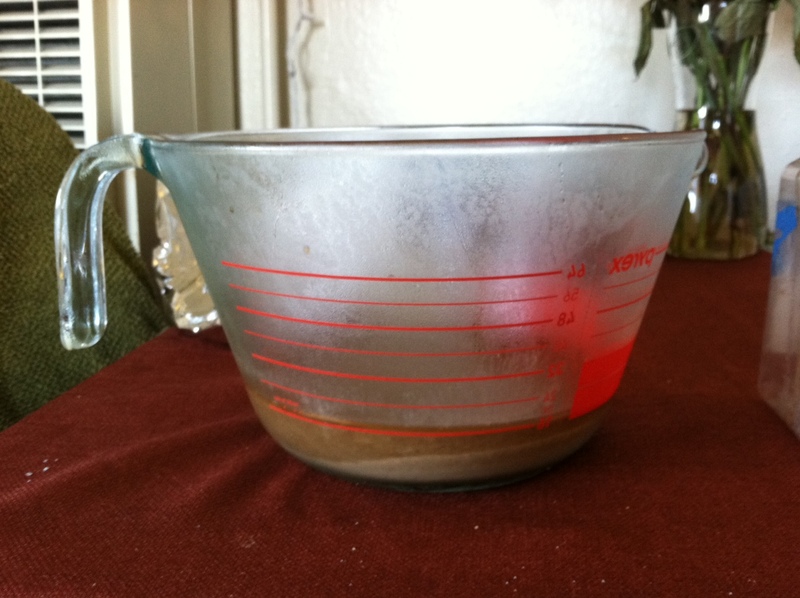 Here is a second in my series of homebrewing tutorials, with this post focusing on Yeast Harvesting and Washing. I've recently begun harvesting yeast from the primary fermentation vessel and either storing it or racking freshly brewed wort directly onto it. I blogged about this here, where I stored harvested Safale 05 yeast from a IIPA and re-used it on a Black IPA, and directly pitched a Saison onto White Labs WLP565 that remained in the carboy from the previous Saison. Today, I harvested the WLP565 that had been used on two batches and washed some White Labs Cal Ale 001 that I received from a local brewery that had been harvested from a stout. This was the first time that I washed yeast in preparation from storage/re-pitching. I ended pitching this yeast into my Saison (after harvesting the Belgian yeast from the Saison) to attempt to dry out the Saison even more. Yeast harvesting and washing is a very simple process. It seems daunting at first and there are many opinions on how it should be done, to which I'll add my own here. I'll leave the debating of which way is better to other people that feel their cause is worthy enough to be argued. There are two ways to re-use yeast: 1) pitch freshly brewed wort onto the yeast cake that remains in the fermenter from a previous batch or 2) harvest and store the yeast for future use. Word of warning if you're choosing to re-use your yeast: If your first batch was contaminated in any way, then don't reuse the yeast - you'll spoil two batches instead of one! Method 1. Re-use the yeast cake. 1. Plan your brewing sessions so that your first batch is ready to be racked off into a secondary fermentation vessel or bottling bucket on or near brew day. Note: It's ok for your wort to sit on the yeast for a little while after fermentation is completed, but don't wait too long, or your yeast will start to self-destruct, reducing its life and viability and resulting in some off-flavors in the finished beer. 2. When your second (fresh) batch of beer is brewed or being brewed, rack the first beer off into another vessel. This exposes the yeast cake and trub at the bottom of your fermenter. 3. Simply rack your fresh (cooled) wort into the primary fermenter, on top of the yeast cake. Note: You don't need to clean your vessel, as it should already be sanitized from the previous batch. 4. Aerate as normal, and your done. Method 2. Harvest and store the yeast. The second method is more involved, but it allows you to store your yeast for an extended period of time and use it on future batches weeks later. Note there is another method that I won't discuss here, since I haven't done it, but a homebrewer can also "top harvest" yeast during fermentation from the krausen head formed. Apparently, more viable yeast can be harvested at this point. 1. Rack the fermented wort (beer) off into another vessel. 2. 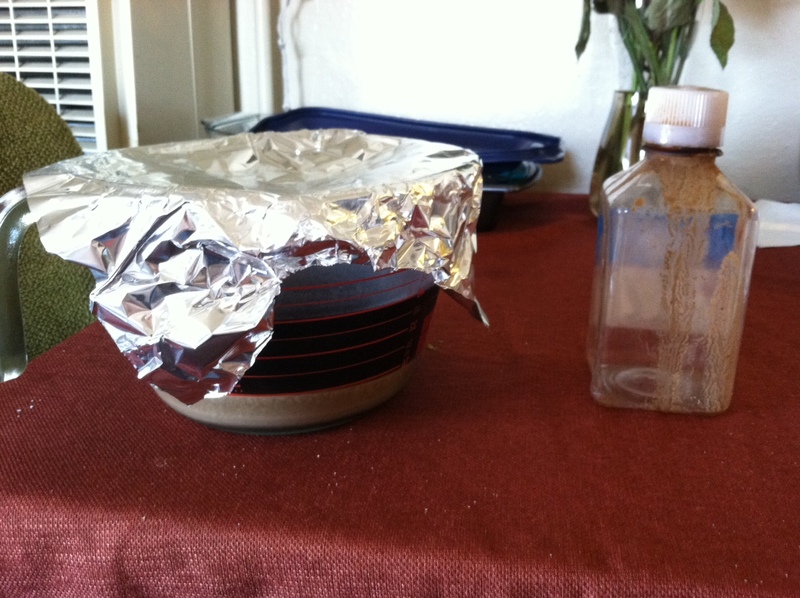 Dump the yeast into a sanitized container. From this point you can proceed in two ways. I'll start with the simplest first. 1. 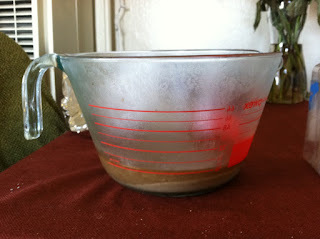 Pour the harvested yeast into a sanitized mason jar or container with lid. (I used an old yeast container). 2. 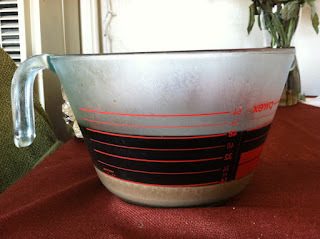 Tighten the lid down, then loosen slightly to allow the yeast to breath. 3. Store in a refrigerator (not a freezer!). This method allows the homebrewer to clean up the yeast sample and store more actual yeast, rather than yeast trub, and wort. 1. Boil filtered water for 5 minutes to sterilize the water. 2. Cool the boiled water to near the same temperature as the harvested yeast to avoid shocking the yeast is either too hot or cold water (if your water is over 100 degrees, you'll likely destroy the yeast cells). I would recommend doing this well in advance so you can move quickly between the steps to avoid contamination from occuring. 3. Pour the sterilized water over the harvested yeast. 4. 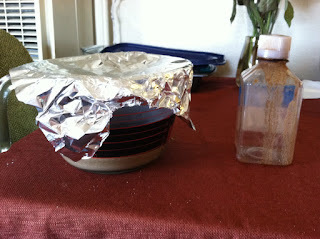 Cover with aluminum foil and place in a refrigerator for several hours. 5. The heavier trub will settle to the bottom, the yeast will settle to the middle layer, and the water/wort mixture will be on top. 7. 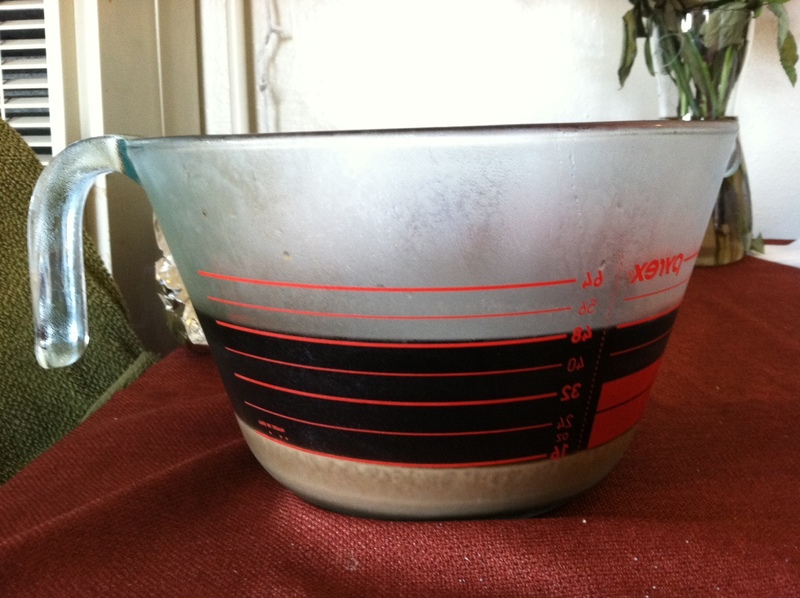 Pour the yeast into a sanitized container and store refrigerated as described above. Washed yeast after pouring off water/wort liquid.